TestDEN.com brings Andy Krieger's K-Method to China in partnership with Chinese Renmin University Press. 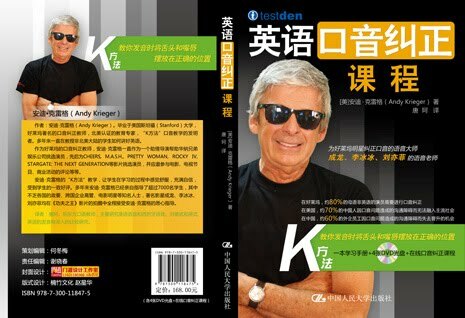 The K-Method DVD and Practice Guide have been translated into Chinese and localized for students in China. The package includes 30-day access to TestDEN's Online Speaking Course and retails for 168 RMB.